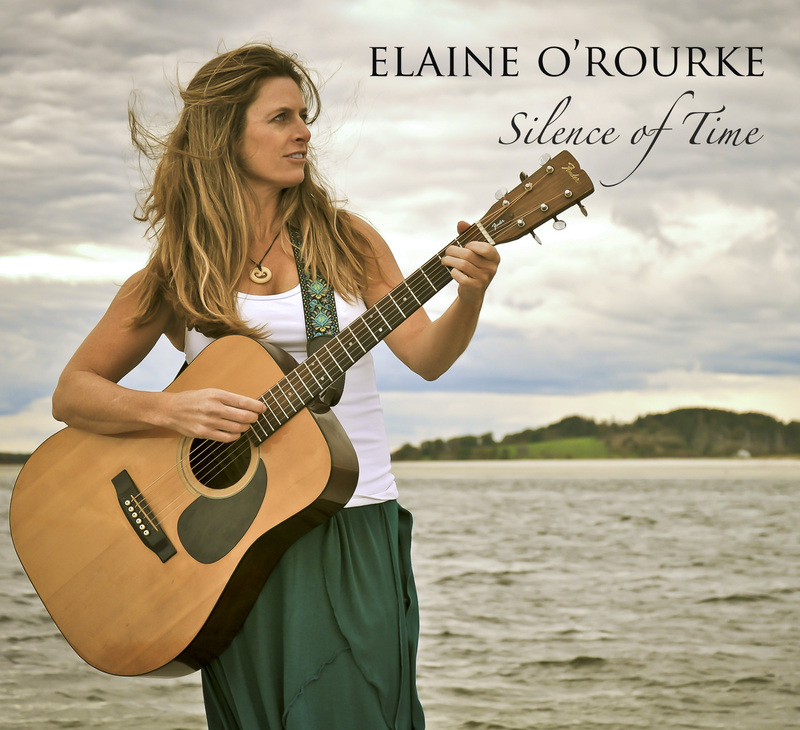 “Silence of Time”, Elaine O’Rourke’s much anticipated new release is a collection of 10 original entrancing songs and chants. Easy-listening, relaxing and soothing for the soul, the music and lyrics guide you along a magical journey to your heart center, exuding pure love. 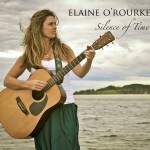 Elaine’s angelic voice is accompanied by a superb array of musicians with an eclectic mix of instrumentation. Be prepared to be transported to a peaceful place within! “No Beginning, No End” is the debut CD from Elaine O’Rourke. This fledgling offering from the Gloucester Massachusetts resident, is a tale of struggle, heartbreak, and perseverance, Presented with a candid lyrical narrative and earnest musical sensibility, No Beginning, No End takes a humorous yet intermittently somber look at the life experiences of a seasoned world-traveler who has nested in a small New England community. 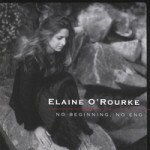 Although there is no denying the Celtic influence in Elaine O’Rourke’s music, No Beginning, No End reaches beyond the norms of traditional Irish folk music, dutifully representing the stories and yens of a young songwriter who has traveled the world and wants to share her stories and experiences.